Grand Forks, ND – Red potato shipments will begin the first week of August at Black Gold Farms’ operation in Winamac, Indiana, located about 2 hours south of Chicago and the same distance north of Indianapolis. 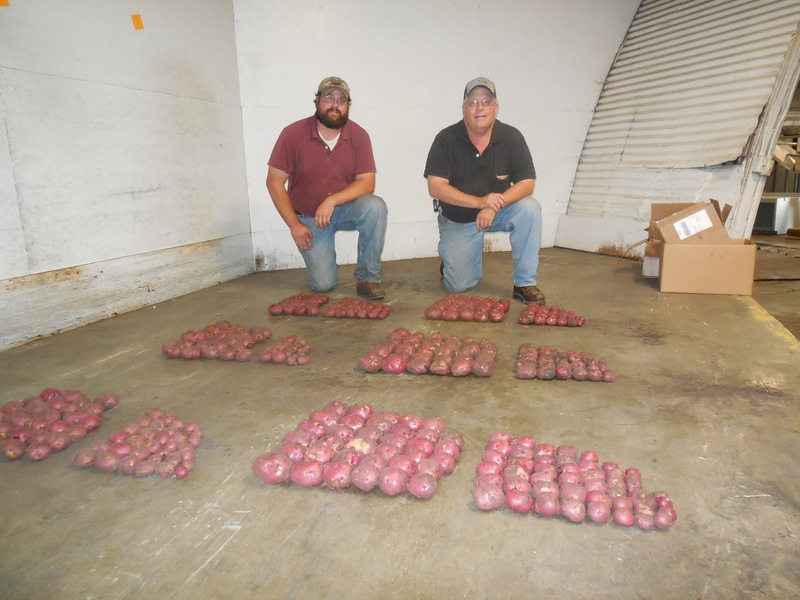 Focusing exclusively on red potatoes for the fresh market, the Winamac farm grows premium quality Red Lassodas which will be harvested and shipped until the end of August. “Our Indiana farm has really done a great job creating that important bridge between our Missouri crop and the upcoming Red River Valley crop. This will be our sixth year with fresh reds in Indiana, and each year, the demand for these red potatoes increases, so we’re doing what we can to keep up with it. The timing couldn’t be better to ensure that we’re keeping our promise of providing our customers Black Gold Farms grown red potatoes as consistently as possible. This is another way we’re working to add value to our customers by being the grower, packer and shipper,” commented Keith Groven, Fresh Sales Manager of Black Gold Farms. “Each of our farming locations has their own unique characteristics. But, what’s valuable is that our customers have come to know that the red potatoes they’re getting are the best quality on the market, which they’ve come to expect from Black Gold Farms” remarked Groven. Black Gold Farms is a fourth generation family farm and grower, shipper, marketer of all types of Irish potatoes, sweet potatoes and other commodities. They have an extensive network of farm locations throughout the United States, and are headquartered in Grand Forks, North Dakota. Black Gold Farms is committed to doing business that provides for ongoing quality, innovation, service and transparency with all of their business partners. Red potato shipments from the Red River Valley have taken a hit for the upcoming season. Meanwhile, California pomegranate shipments are picking up. Roughly one-third, or 7,000 to 7,800 acres of the Red River Valley potatoes for the fresh market have been lost to excessive rain, and hail damage in northeast North Dakota. Seed and chipping potatoes in the area have suffered damage also and are not included in that talley. Bruce Huffaker of North American Potato Market News estimates as many as 13,000 acres total (fresh, seed and chipping combined) have been lost in North Dakota and 1,500 in neighboring northwest Minnesota. Counties hardest hit in North Dakota are Pembina and Walsh and in Minnesota, Kittson and Polk. However, potato fields south of Grand Forks and outside the Red River Valley appear to be in great shape. There are also fields north of Grand Forks that have escaped major damage. The fresh potato shipments are well underway in the Long Prairie and Big Lake areas of Minnesota. Some of those potatoes are being washed and packed by Red River Valley wash plants, because the harvest in the valley is still several weeks away. Supplies should be adequate at the start of the Red River Valley shipping season but several plants will wrap up earlier than normal in the spring. California grower-shippers are having good shipments of pomegranates that began in mid-August. However, 80 percent or more of the crop is in the wonderful variety which starts around October 1. Volume loadings will be down this seas as there is some movement toward other crops. Some growers are swapping out pomegranates for nut varieties viewed as being more profitable. Slayman Marketing of Bakersfield, CA focuses on early varieties and began shipping in early August. Last year started earlier, around July 20. 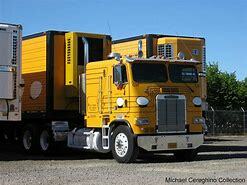 Simonian Fruit Co. of Fowler, CA is expecting similar shipments to a year ago. Simonian should wrap up harvesting the first half of November. The largest shipper of the wonderful variety is Los Angeles-based Pom Wonderful, which accounts for about 70 percent of California pomegranate shipments. Sweet onion shipments are lower this season from Texas and Mexico as we move closer to loadings out of Vidalia, GA. Red potatoes are picking up in one state, while showing disappointment in another. Peruvian sweet onion imports ended in early March as imports began from Mexico. However, Mexican onion imports are lower this season and are now starting to wind down. At the same time, Texas onion shipments from the Lower Rio Grande Valley have started. Initial reports indicate Texas acreage will be under 5,000 acres, down from the 6,000-acre industry norm. Still, Texas onion shipments are now in good volume. However, the nation’s biggest volume sweet onions come out of the Vidalia, GA area. Vidalia onion shipments are scheduled to get underway April 25th. A near perfect growing season has been reported from Vidalia. This season, Vidalia should have production from about 11,600, down a little from a year ago, when there was over 12,000 acres. The Vidalia region’s 65 growers in 2015, shipped 17% of Georgia onion shipments in April, 36% were moved in May, 27% in June, 16% in July and 3% in August. Total shipments of Georgia onions were about 4.2 million 40-pound cartons in 2015. Fresh shippers in the Red River Valley are seeing a boost in shipments, the result of a Florida red potato crop that has been hit by weather problems. The Red River Valley (eastern North Dakota and western Minnesota) usually has its biggest shipments during November and December, but a bumper Wisconsin red crop and a weak Canadian dollar over-supplied a market resulting in fewer shipments. This year February and March are believed to be the two busiest months with 539,000 hundredweight (cwt.) shipped from the Valley in February, up over 13% compared to last year, and slightly more than either November or December. 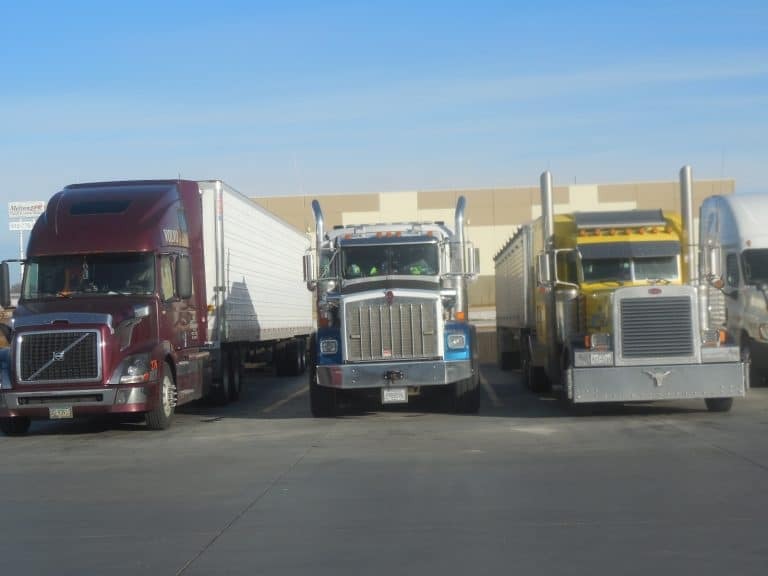 Some wash plants have added extra shifts to handle the demand and trucks have been in good supply thanks in part to the slowdown of the oil patch in western North Dakota. Meanwhile, the later Florida crop is expected to be better, but who knows for sure considering the early Florida crop didn’t live up to expectations. South Florida red potato shipments are expected to increase in early April. South Florida potatoes, tomatoes and vegetables – grossing about $2100 to New York City. Red River Valley potatoes – grossing about $3000 to Dallas. Here’s a look at two very different hauling opportunities — red potatoes from North Dakota and Minnesota, plus the amazing growth of avocado shipments. 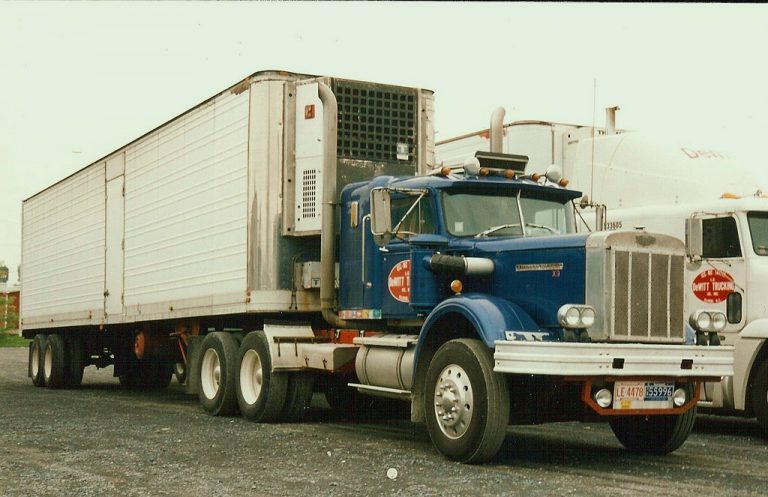 It used to be produce truckers rarely had avocados very high on their list of items to haul, but that has changed over the past decade or so. This year about 1.8 billion pounds (450,000 truck load equvialents) will be shipped to U.S. markets. which includes both domestic production and imports. This compares to 500 million pounds in 2000. Last June set a record for monthly shipments with 180 million pounds of avocado shipped. In 2015, loadings should hit the 2-billion-pound mark. While California U.S. avocado shipments (which should end up at about 315 million pounds this year) are winding down with only about 20 percent of its crop left, Mexico is ramping up, with volume loadings headed to the U.S. starting this month. During Mexico’s 2013-14 season it shipped 1.1 billion pounds, with the U.S. being its biggest market. This season Mexican avocado shipments are expected to increase 20 percent over the previous season. Mexican avocados and other produce crossing through South Texas – grossing about $4400 to New York City. Big Lake, MN red potato shipments are pretty much finished, while loadings out of Long Prairie, MN should continue for another two weeks….Both of these areas annually serve as a prelude to the largest growing and shipping area in the country. That would be just to the west in the Red River Valley of North Dakota and Minnesota. This marks the 20th year since this writer first visited these northern plains, which has the most beautiful, black soil for growing non-irrigated red potatoes anywhere. The only thing better than the soil in the Red River Valley are the people – they are great, hard working, honest and friendly! The Red River Valley is expecting normal, or at least fairly close to normal shipments this season. The harvest has just started and will continue through October, if not going into November, depending upon the first heavy frost. This is when volume shipments pick up. Big Lake, MN red potatoes – grossing about $3000 to Dallas.